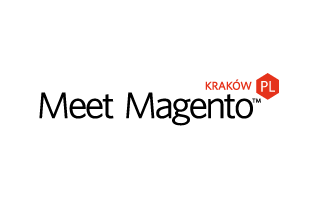 In a few weeks, all eyes of the Magento community should be on Meet Magento Poland. 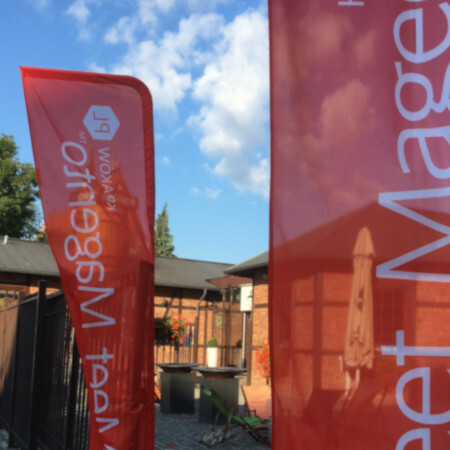 In the growing family of Meet Magento events, Meet Magento Poland is one of those events that have basically always been there. It is one of those events that bring together a great collection of speakers with the latest topics. Last year, I had the opportunity to experience it first hand. Organized by Kuba Zwolinski’s team at Snowdog in cooperation with another Polish agency called Bold, they offered a great two day event that was fueled by their passion and aim for perfection. And Krakow is definitely worth a trip! 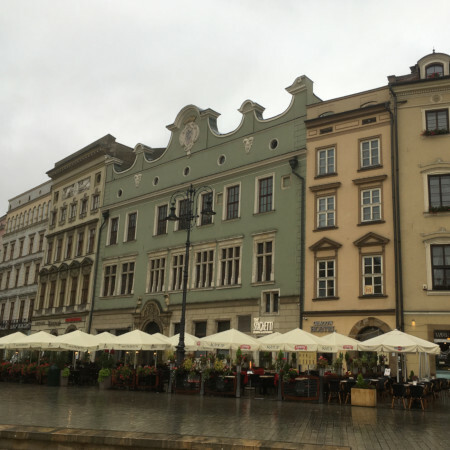 Like 2017, Meet Magento Poland takes place in Krakow, a beautiful place with a great old city center. The event location on the other hand is more on the futuristic side of architecture, consisting of 13 domes that are connected by transparent corridors. Some compare it to a space station so we might as well expect extra-terrestrial insights from this event, right? On 10-11th September, more than 500 attendees can look forward to more than 5 workshops and more than 30 talks. Two of those talks are contributed by integer_net. Fabian Schmengler is the pioneer of automated testing in our team. Naturally, the never ending task of writing (and testing) tests can wear you out. So he has put together a talk that addresses the usual issues of working with tests and how to overcome them. Since automated testing is even more important in Magento 2 than it was in Magento 1, it’s definitely a topic to be aware of. It never hurts to know a few tips and tricks of how to work better, right? Magento 2 was the first reason for many developers in the Magento sphere to look into Dependency Injection. A basic understanding of Dependency Injection may not be enough to work on complex Magento 2 development. 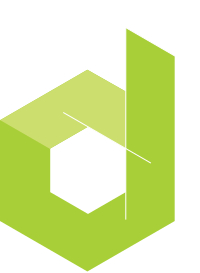 Dependency Injection is an integral part of Magento 2 development, you can’t do it without it. So Andreas von Studnitz has built this guide to enhance your knowledge about Dependency Injection with regard to Magento 2 in order to help you avoid some pitfalls. Of course it’s not only the talks by my colleagues that are worth attending. The agenda basically bursts of intriguing talks. Have you met Alessandro Ronchi? He is the head of BitBull, an Italian agency, and the organiser of MageTitans IT. Alessandro has a talk scheduled called “The Lessons I Learned Contributing to MSI, The Largest Community-developed Feature in Magento”. He is an attentive observer and a great analyst, so be prepared for some deep insights into the working of our community, remote work and human interactions. Last year, Anna Karon showed hands-on how readable Magento 2 really is for screen readers. Her talk was very informative. Anna has since continuously put an emphasis on accessibility. 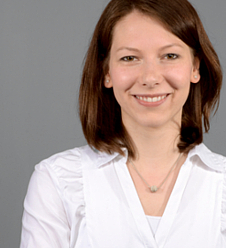 And this year she is back at Meet Magento Poland to offer accessibility workshops. There are two more talks that I recommend: “How diverse is diversity?” by Claudia Teubner and Carmen Bremen, and “How to Avoid Burnout While Contributing” by Sherrie Rohde. With all the other talks taking deep-dives into tech, these talks will help you get a wider perspective of it all. All of these talks are only on the first day. The second day comes with more goodies. All those current issues are on the agenda at Meet Magento Poland: PWA, Docker, security, voice commerce, messengers, augmented reality. Each conference consists of much more than just talks and workshops. It’s the people that make the difference. You never know whom you are about to meet. It may be your company’s next partner (hi Deity!).  There will also be a few members of extDN, the extension developers network, present. They are always looking for feedback on your experience with Magento third party extensions. Does the marketplace work for you? What should we as a community work on to make the extensibility of Magento 2 a real advantage? Reach out to Fabian, Andreas or Jisse Reitsma for more information. I’m sure Meet Magento Poland 2018 will be a big success. So for everyone who attends, enjoy the show and engage with others! By the way, if you start into this second conference semester of the year on your own and feel like you would rather have a conference buddy, there’s a Twitter account that tries to match people. Reach out to @confbuddy.